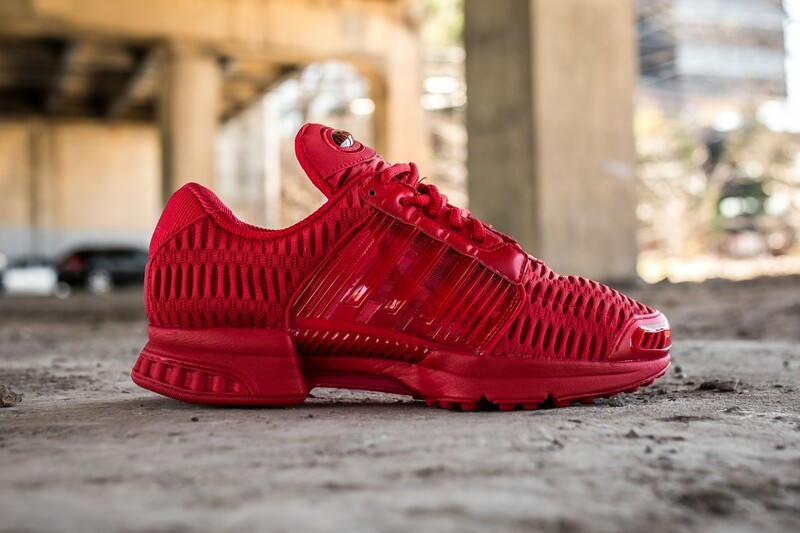 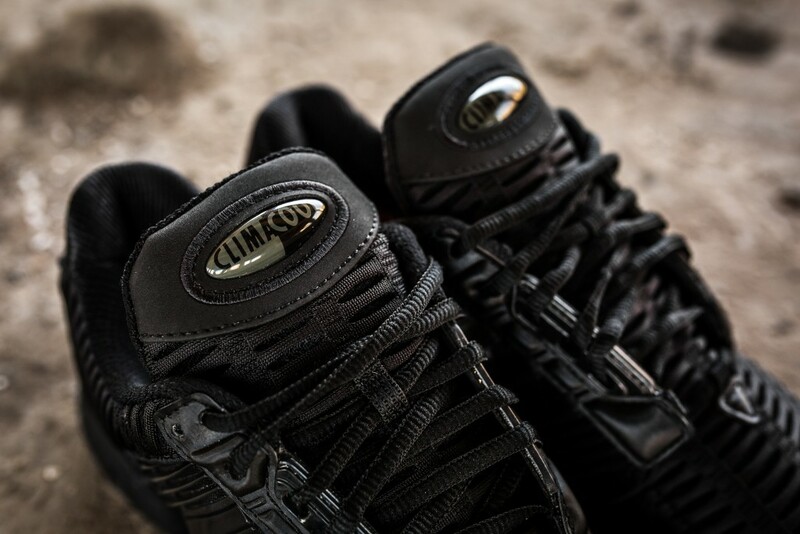 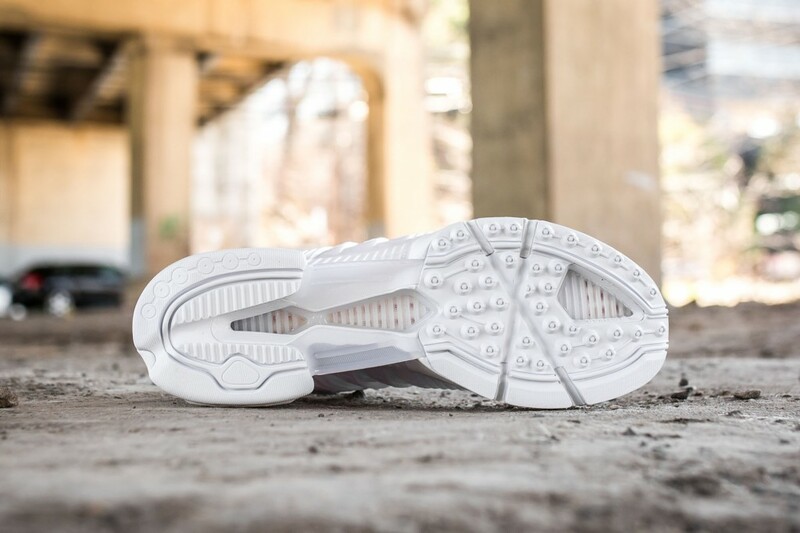 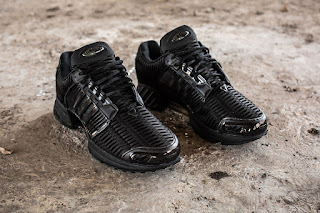 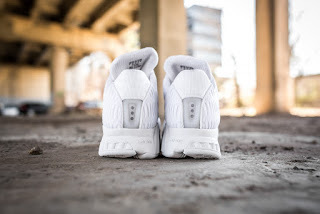 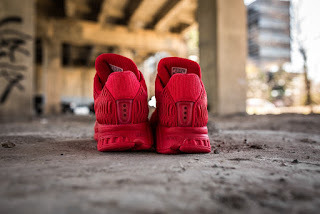 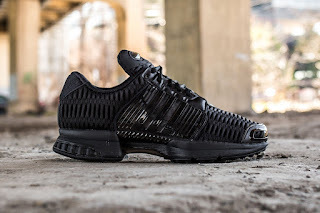 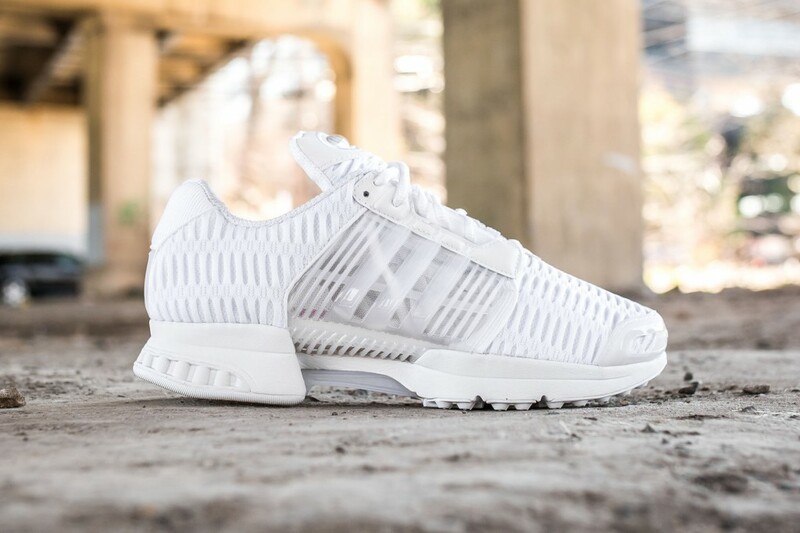 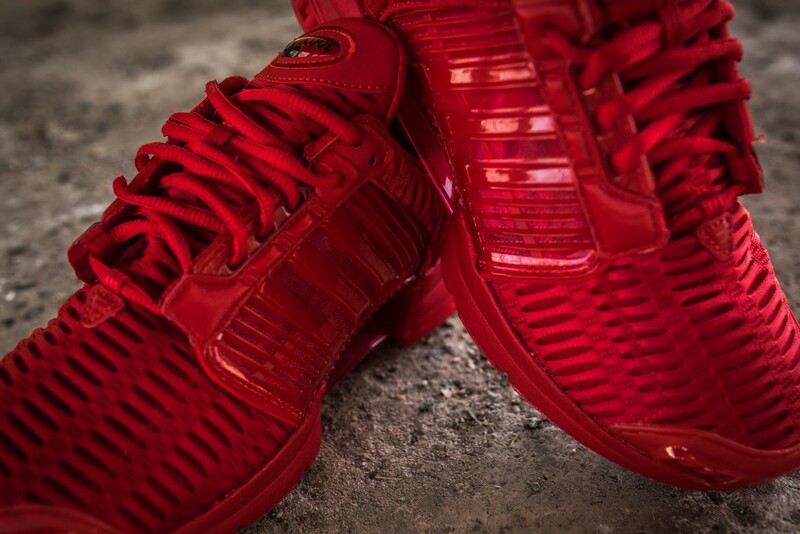 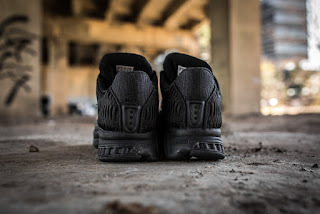 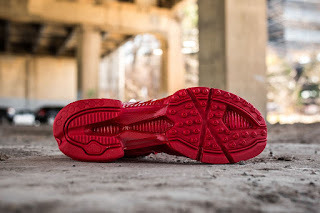 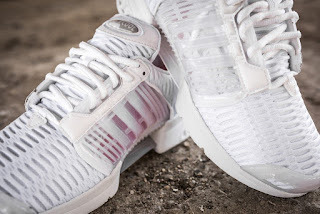 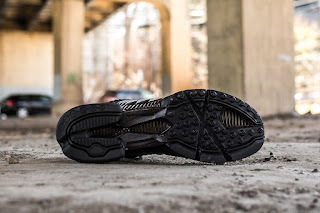 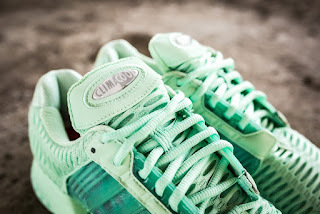 Back in the early 2000, the Adidas ClimaCool was introduced as a shoe which offers great breathability made up of mesh materials and is also lightweight. 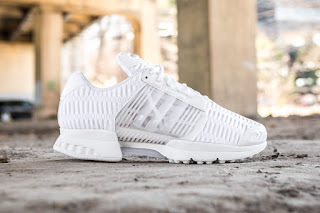 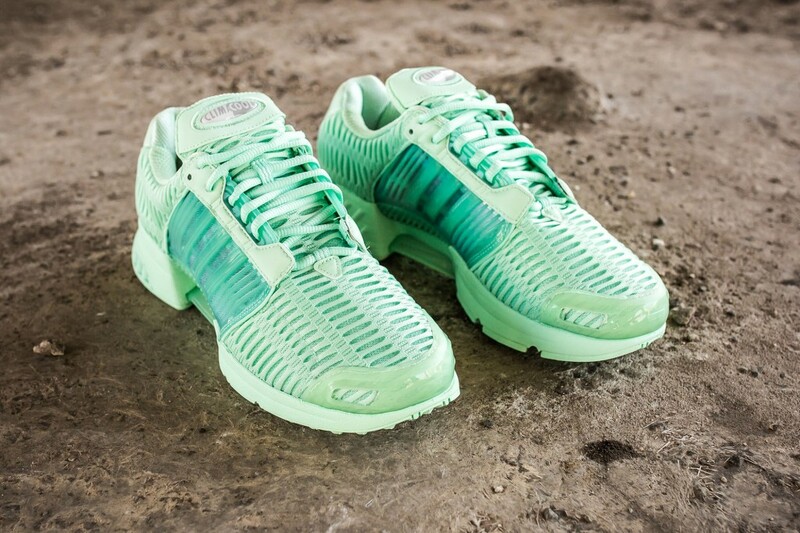 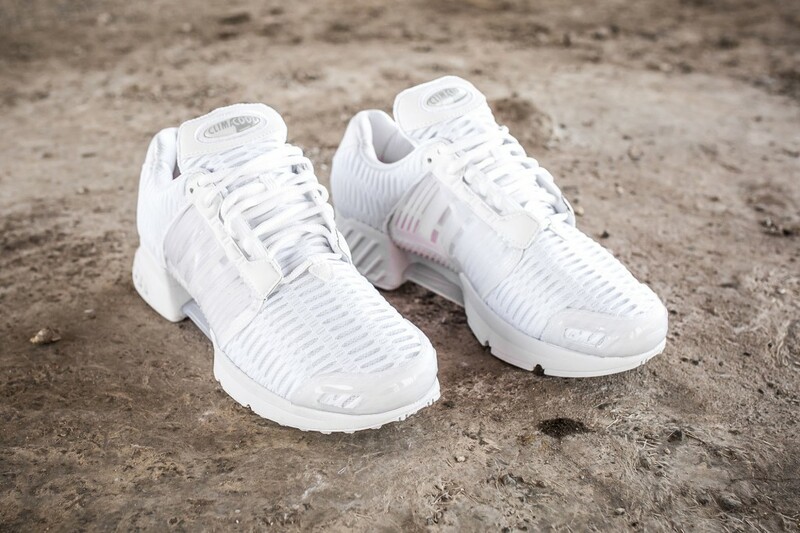 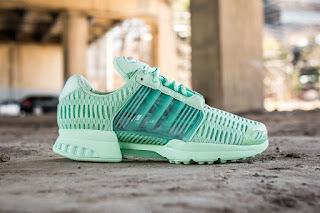 In this sneakers era where kicks offers good ventilation and uses lightweight materials, Adidas will be bringing back the ClimaCool to challenge these modern kicks. 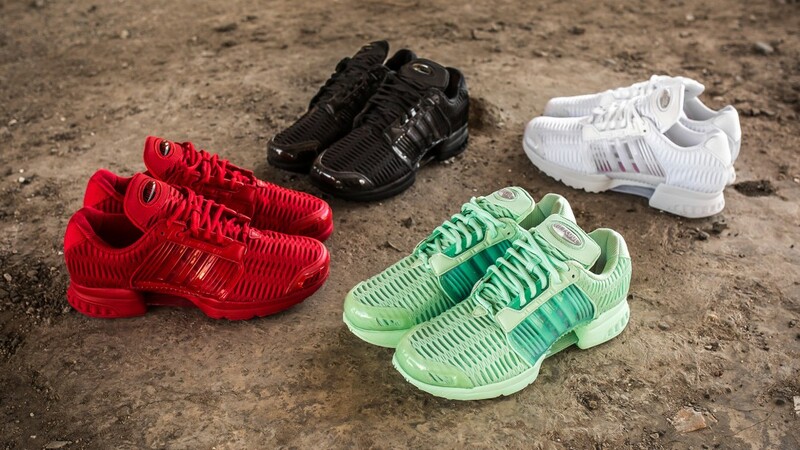 Four solid colorways will drop in the States tomorrow, at selected Adidas stores. 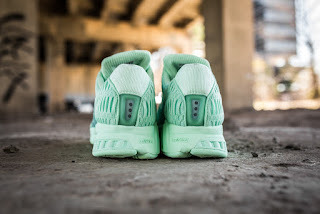 The mint green and white really looks fresh which brought out the mesh materials. 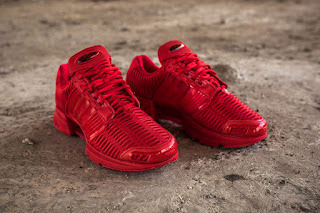 While the black and red gives it a good swag especially now that more and more models are being treated with an all-black or all-red color scheme. 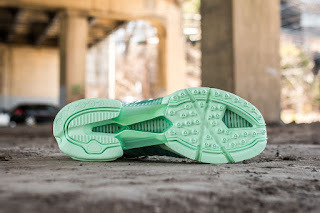 The shoe will retail for $130.